What an amazing piece of property! This 150+ acre farm features a 3106 sq ft, 7 bedroom house and a 5517 sq ft barn. 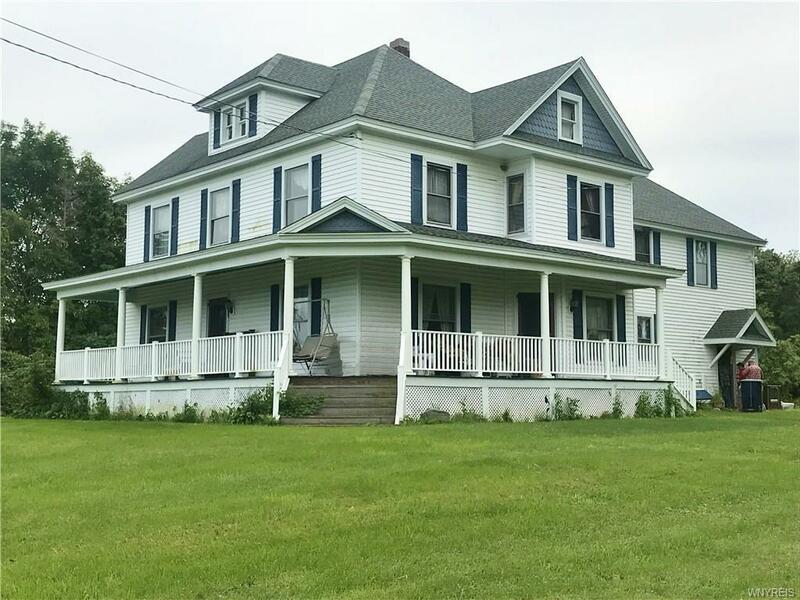 The house has both living room and parlor, formal dining room, country kitchen with large pantry, 1 bedroom on first floor and 6 on the second floor. It is vinyl sided and has a newer roof. The barn has 8 horse stalls & tack room, multiple large bays for equipment and a huge workshop. There is approximately 36 acres of hard wood forest at the rear of the property and approximately 50 acres is leased to local farmer annually for growing crops. Come see this hard to find property soon! 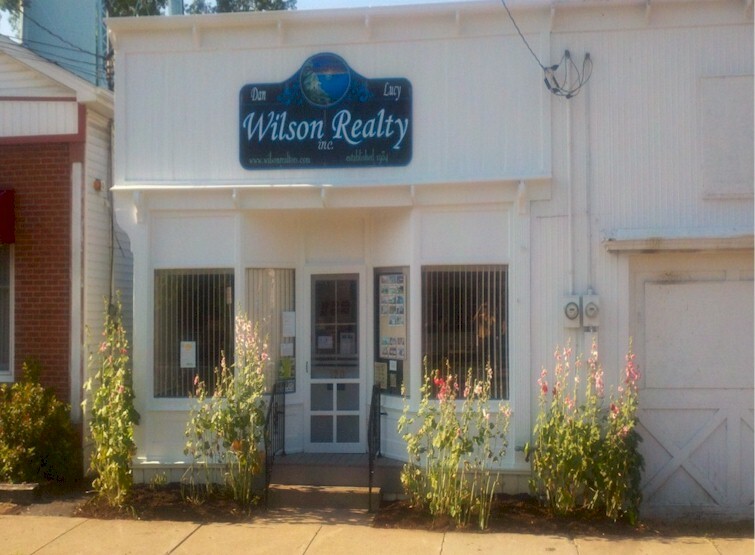 Directions To Property: Rte 425 North To Traffic Light In Village Of Wilson. Turn East On Wilson Burt Rd. Approx 2 Miles To Property On Right. 4594 Wilson Burt Rd.